Discover thousands of exciting new ideas and products for renovating, building and decorating. Find out how to add real value to your home at this exciting Autumn HomeXPO. 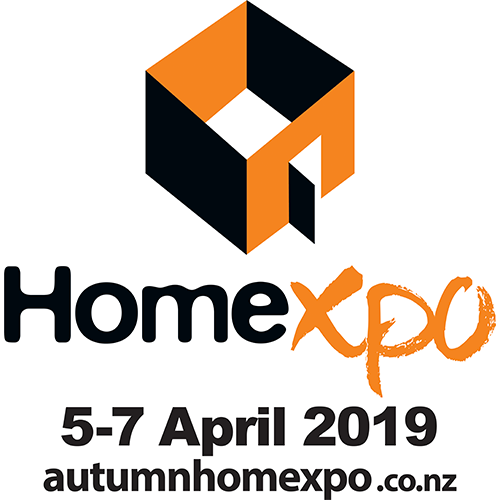 The Autumn HomeXPO is held in association with the Waikato Show 5 – 7 April 2019 at Hamilton’s Claudelands Events Centre. Presenters of the renowned Waikato Home & Garden Show are showcasing this Autumn spectacular of products and services for the home. Visitors to the Autumn HomeXPO will have the chance to talk directly with designers, manufacturers and service providers, and to snap up one-off Autumn HomeXPO prices and bookings before winter sets in. They will discover thousands of exciting new ideas and products for renovating, building and decorating. With an unsurpassed building boom and a vibrant home renovation trend in the region, the Autumn HomeXPO is poised to provide a unique opportunity for home owners to research, access wholesale prices and secure bookings for work to be completed under one roof, in one day. The Autumn HomeXPO will be the feature expo at the 2019 Waikato Show. Visitors can be guaranteed a great day of entertainment, gastronomic delights and fun for the whole family. The Waikato Show has something for everyone and includes a Wellbeing Waikato Show; Clubs & Creativity Showcase; EnviroExpo; Animal Expo, Homegrown Harvest, Carnival, Cultural Village and Food Court, Alpaca Show, Dog Show, Farm animals, Book Fair, pony rides and stage with live entertainment plus lots of free kids activities. Entry to the Waikato Show includes entry to the Autumn HomeXPO.